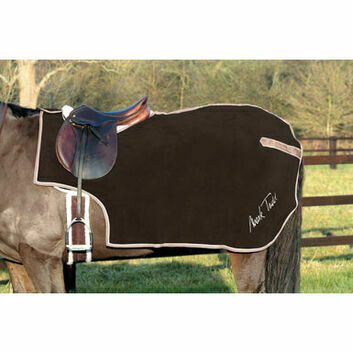 An exercise sheet will become a versatile part of your horse's wardrobe. 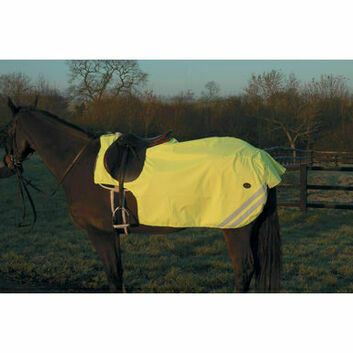 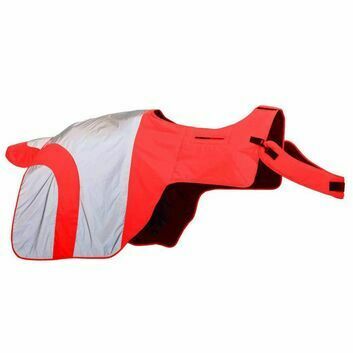 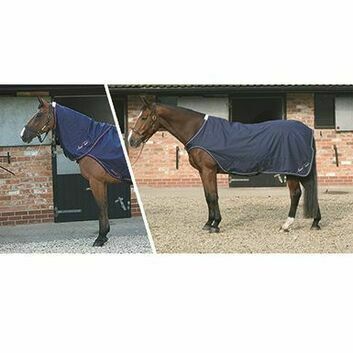 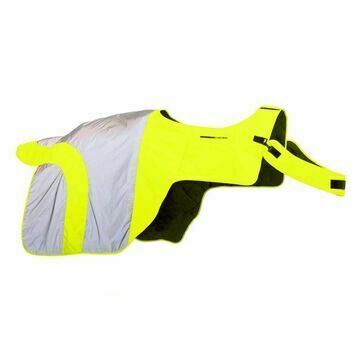 It is perfect for when your horse does not require extra warmth, but still needs protection from wet and windy conditions during a ride or walk. 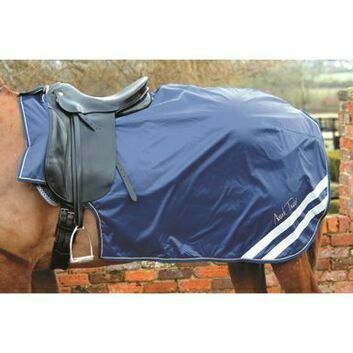 The sheet will sit comfortably under a saddle, preventing any rubbing that may occur.